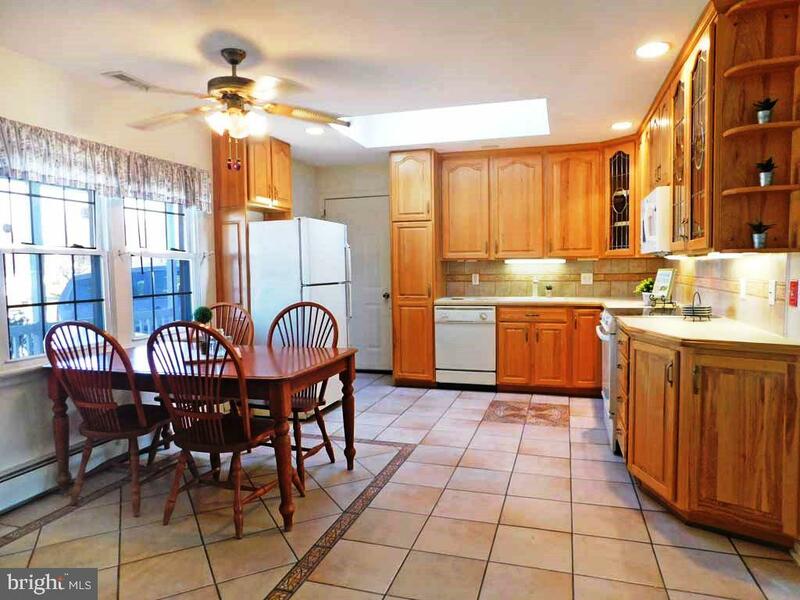 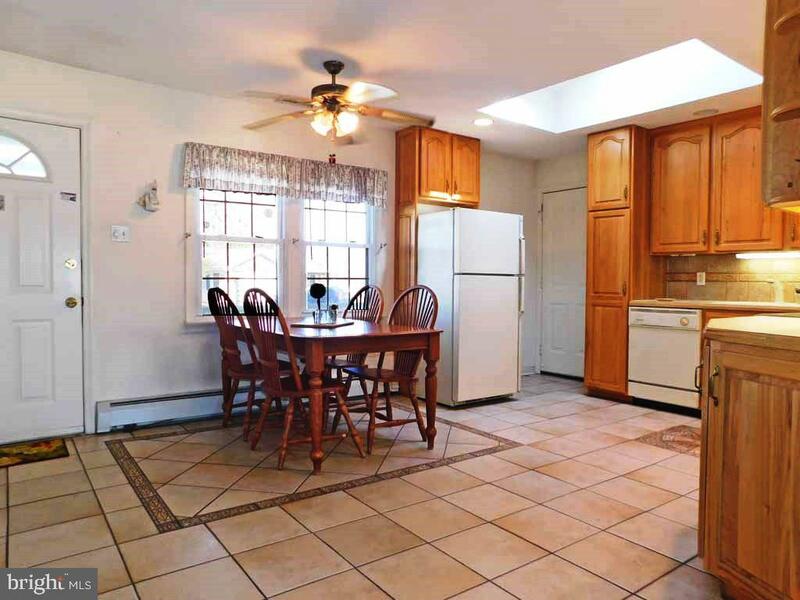 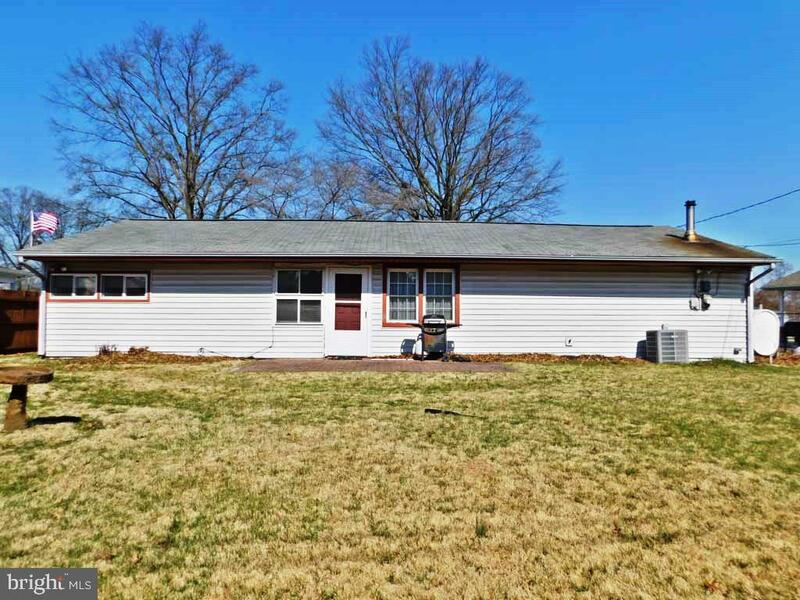 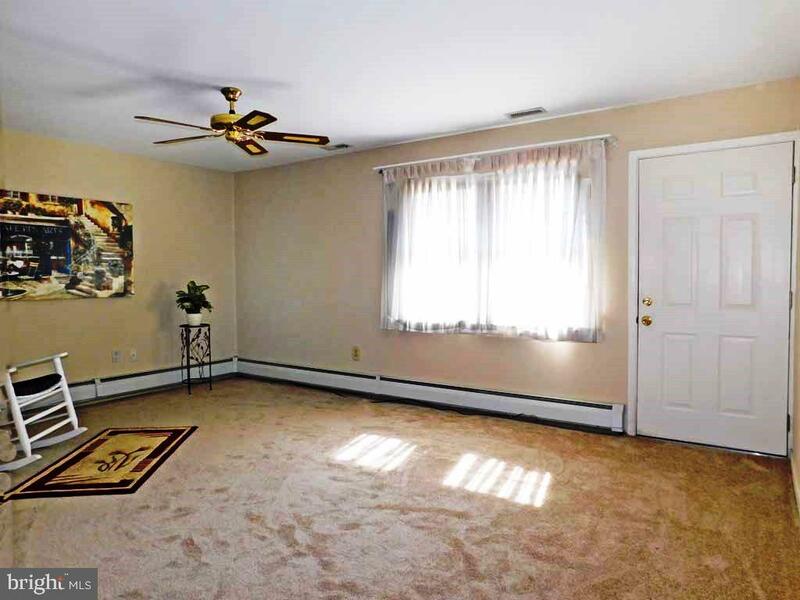 Welcome Home to this 3 Bedroom, 1 Bath, Attached Garage rancher in the lovely Thornridge section of Levittown. 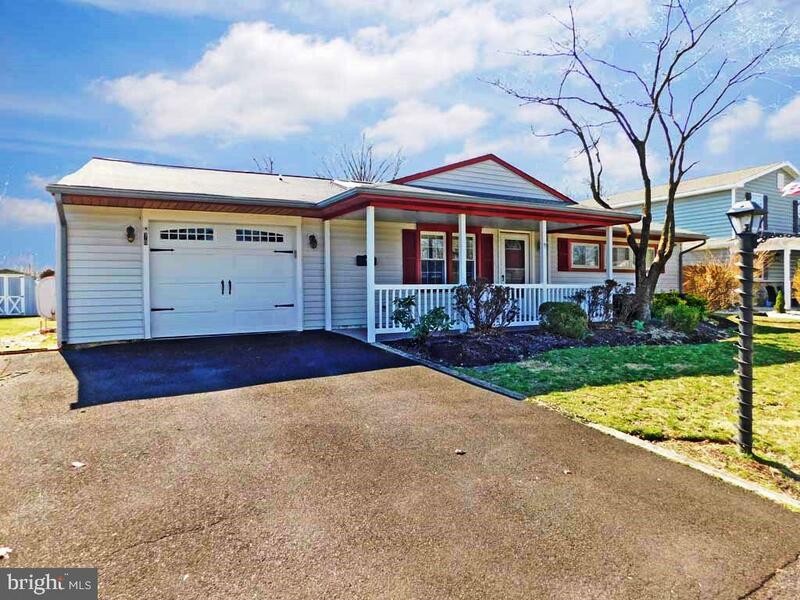 Award winning Pennsbury Schools District with low taxes! 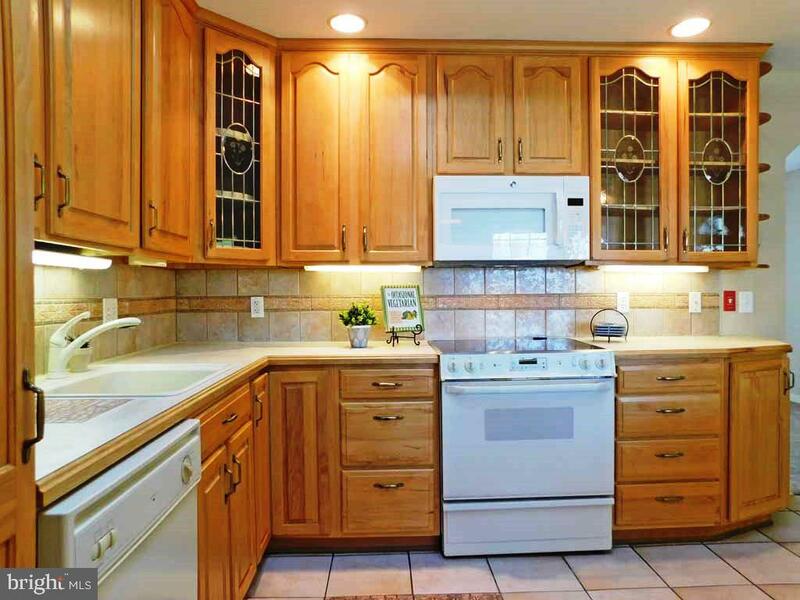 Enter the Kitchen Dining Room Combo that features title flooring, recessed lighting and custom extended cabinets. 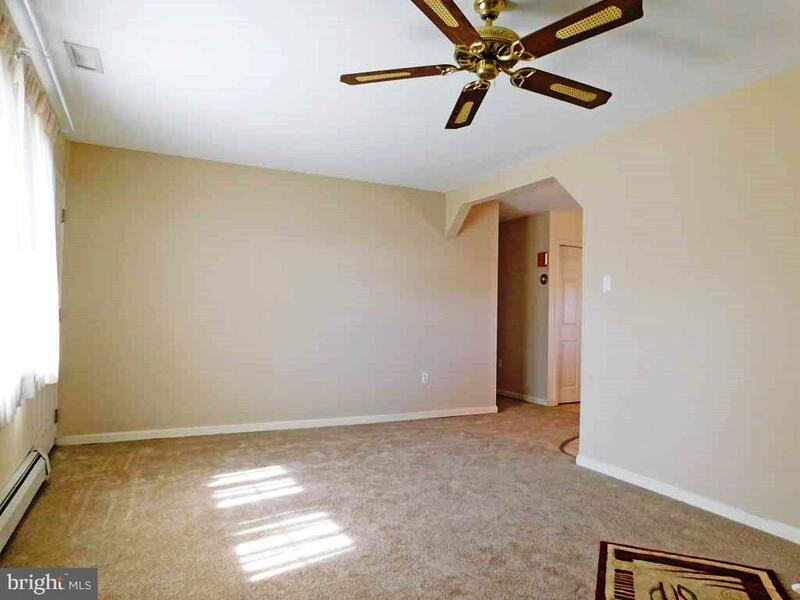 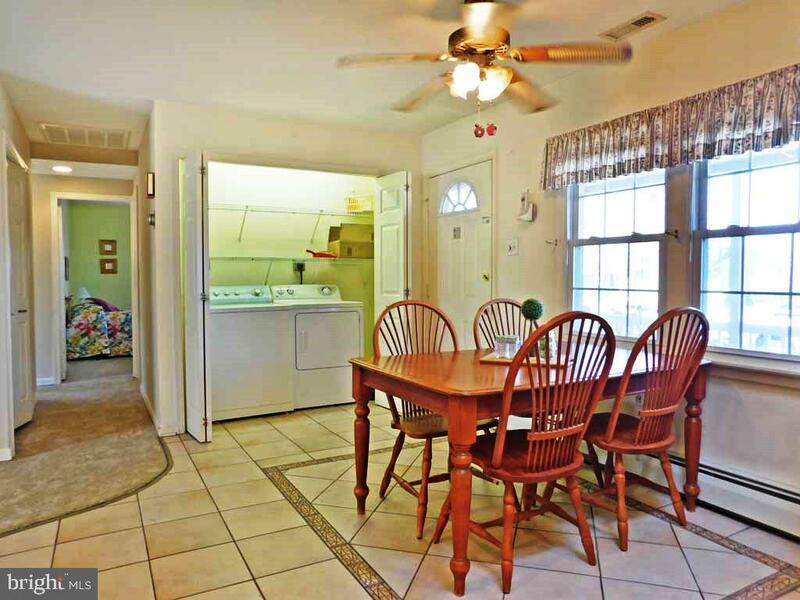 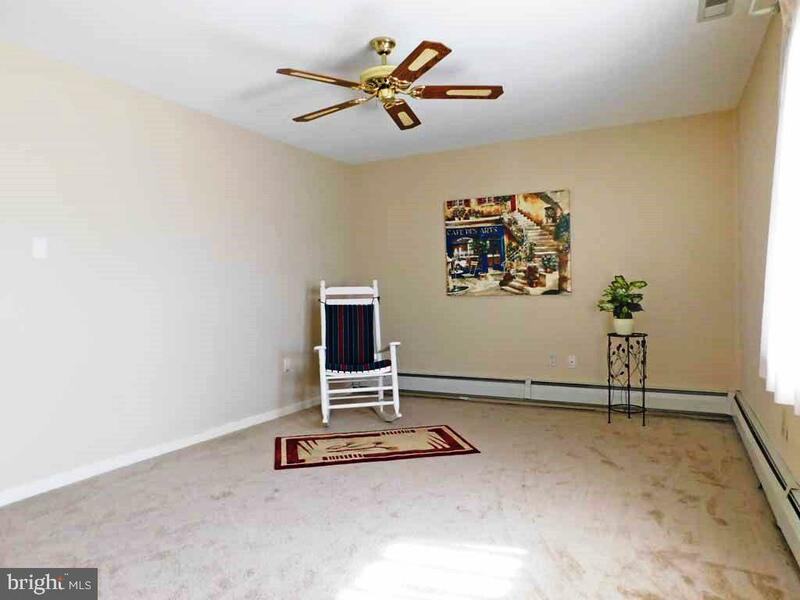 Step into the spacious living room with new carpet, paint, lots of natural lighting, and an entrance to the back porch. 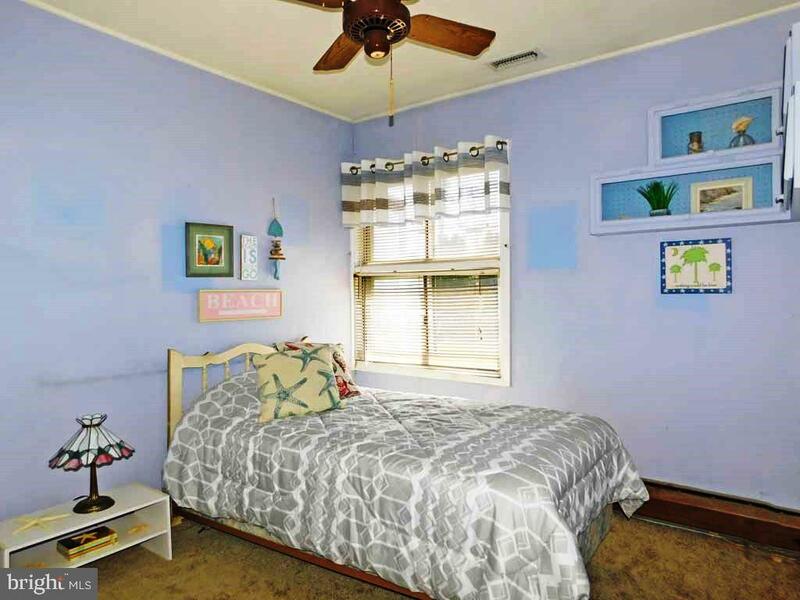 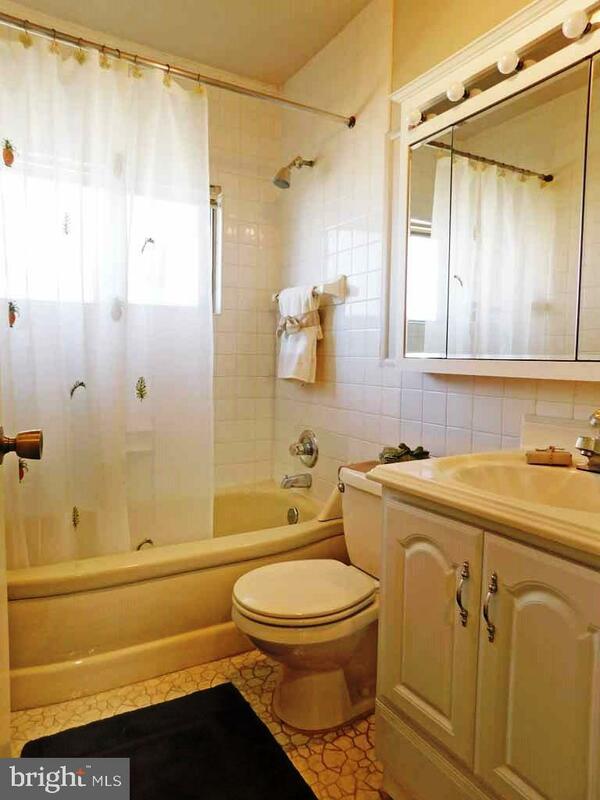 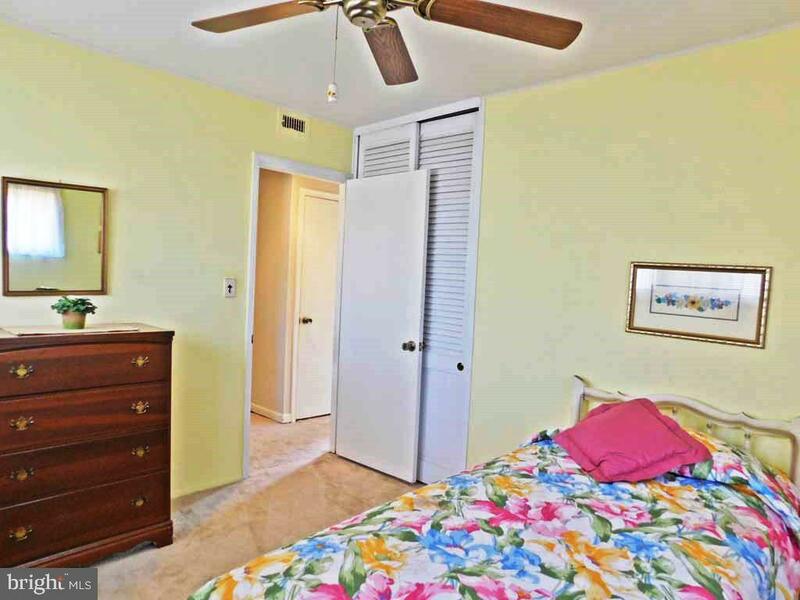 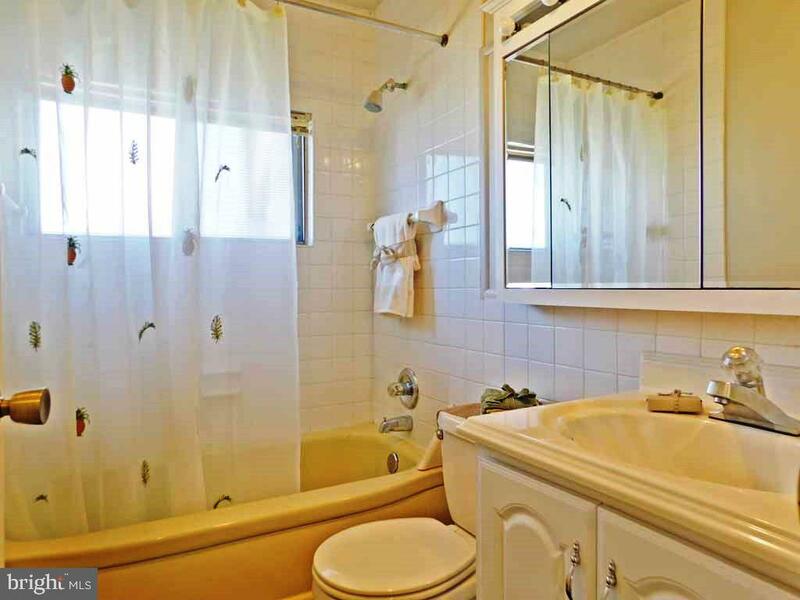 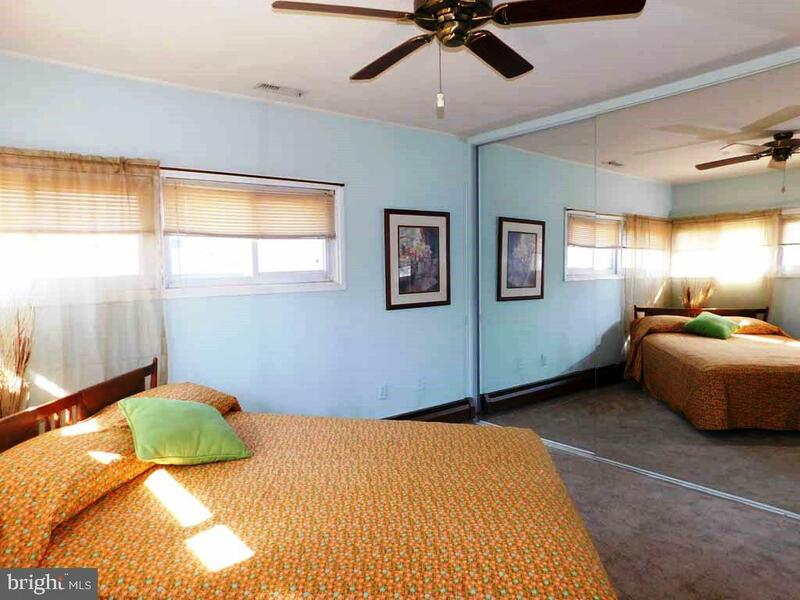 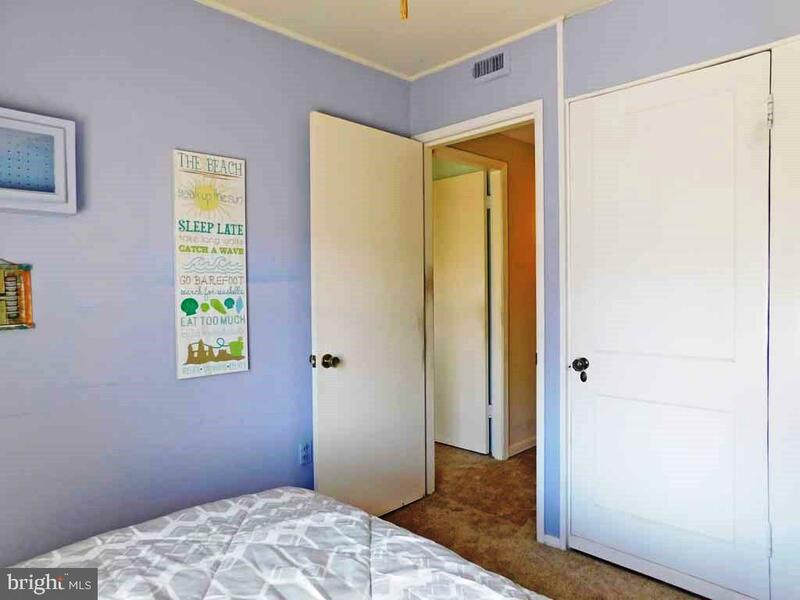 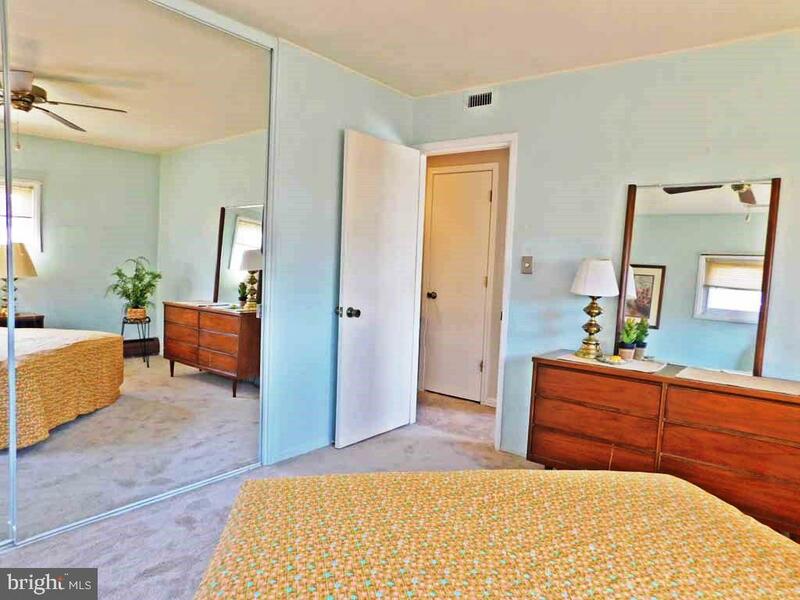 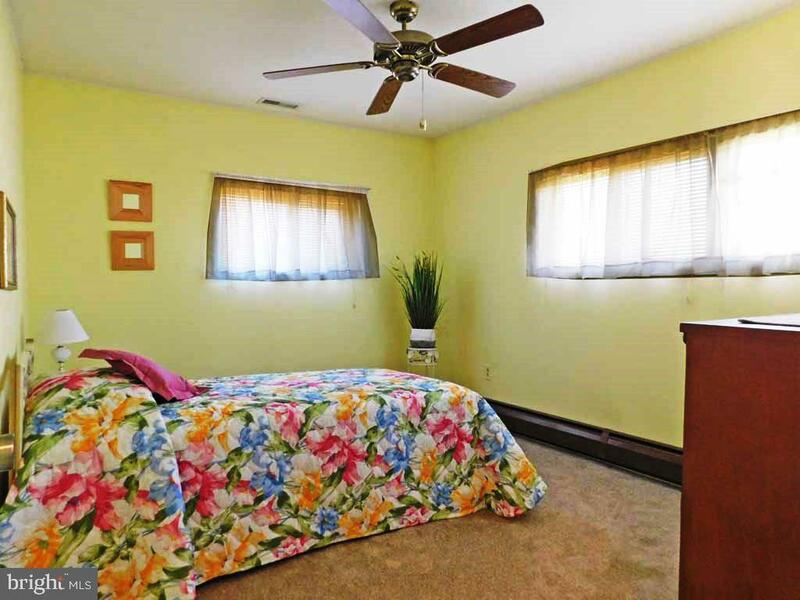 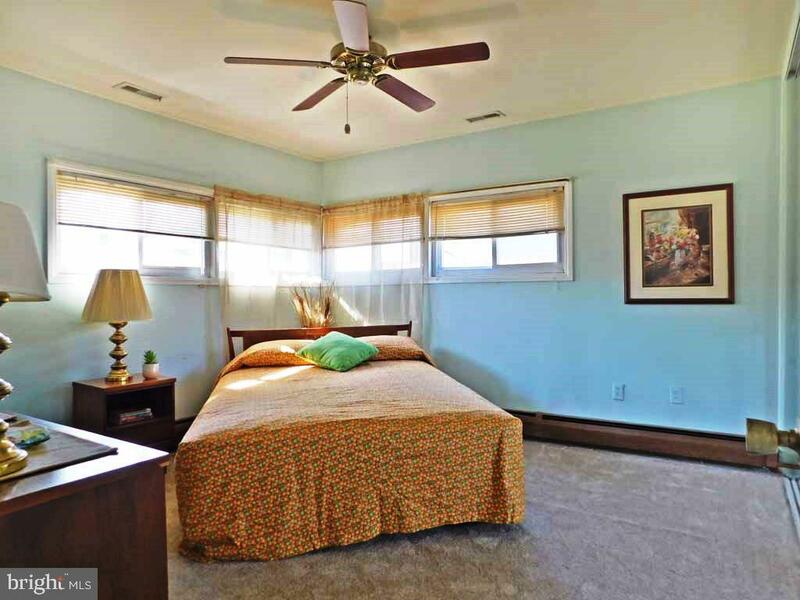 Property offers a full bath along with 3 window bright bedrooms with amble closet space and new carpeting. 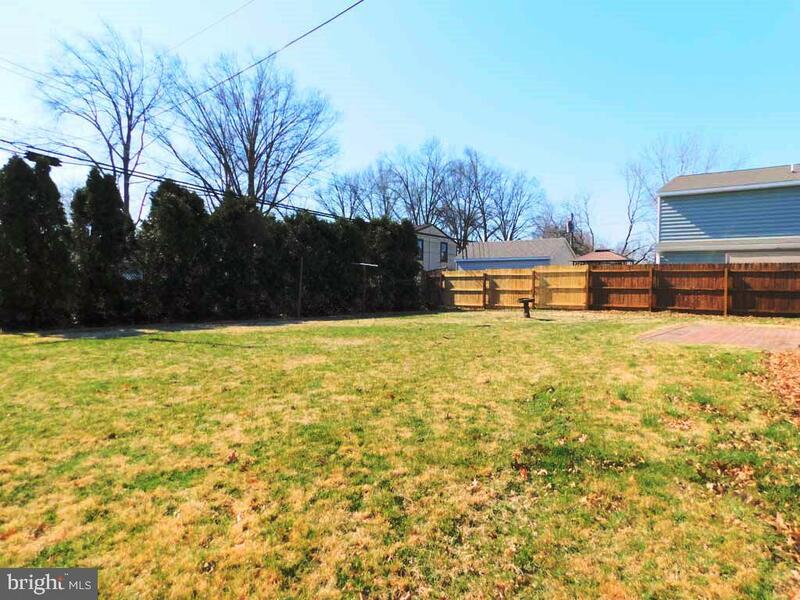 Backyard is a perfect space for entertaining. 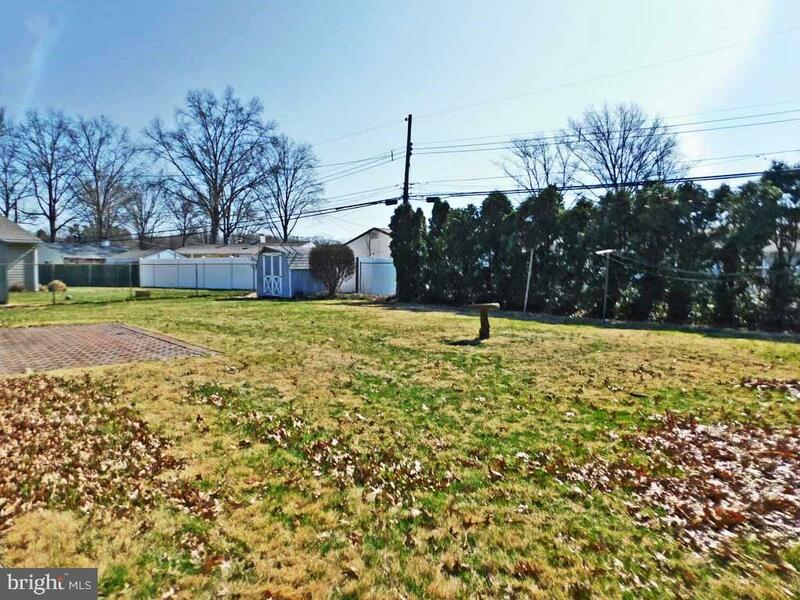 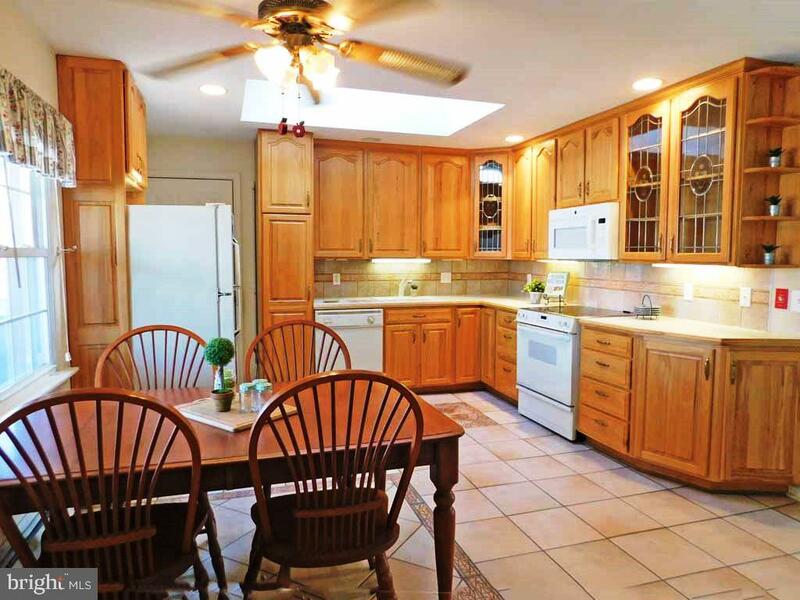 Very large and open with landscaping creating a very private setting. 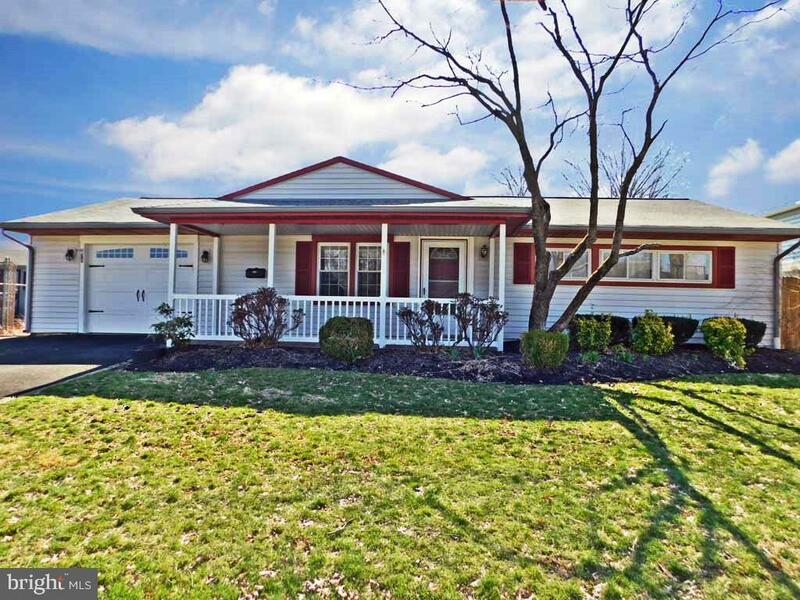 Close to major highways, Trenton, and just moments away from the beautiful Falls Township Park!